While driving away for a few days by the beach I heard 'Friends' by Raury playing on the radio. Opening with some big drums, harmonised vocals and soft synths, it immediately sounds... niiiicccee. You get a chilled out, unified, good vibe and it instantly puts you in a good place. 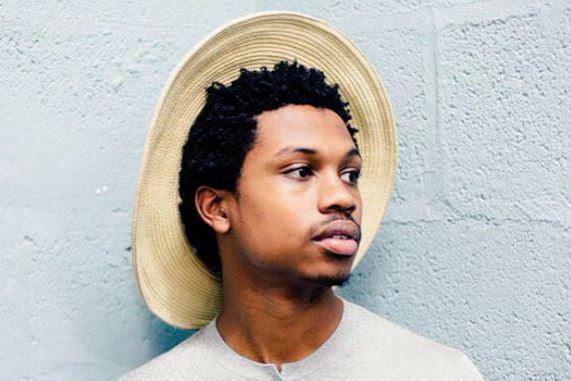 Given the songs subject and video narrative, this is the desired effect Raury was hoping for. It's an anthem for coming together and helping someone out, which I am all for (who isnt?). 'Friends' comes ahead of Raurys much anticipated album release. A track I will be enjoying for a long time.